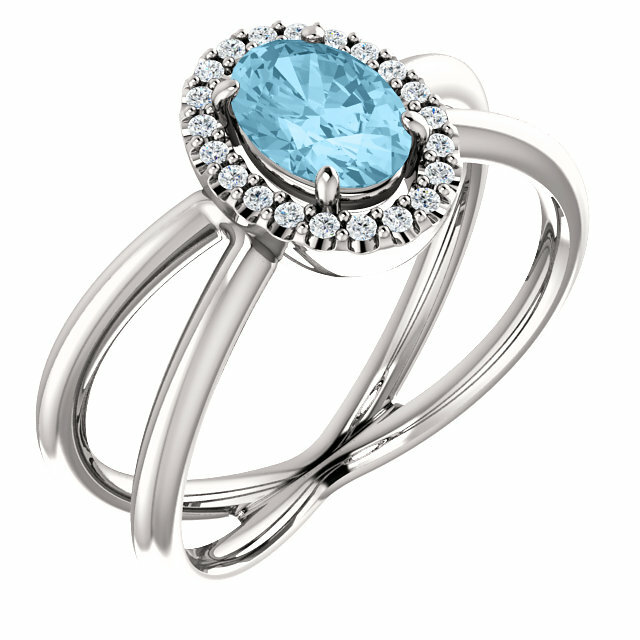 Description Cool Blue Watery Aquamarine With Dazzling Icy Diamonds is an Unbeatable Combo. 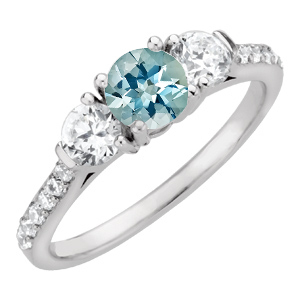 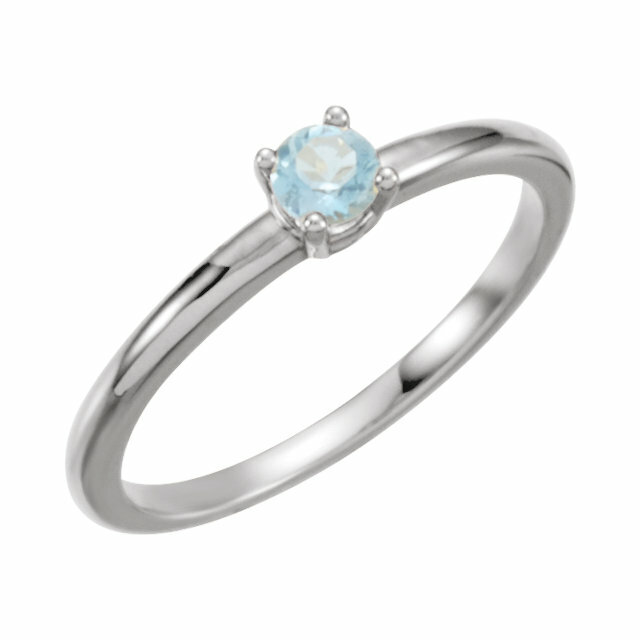 This Gorgeous Engagement Ring Features a Stunning Round Aquamarine Centergem Flanked by 2 Round Diamond Accents. 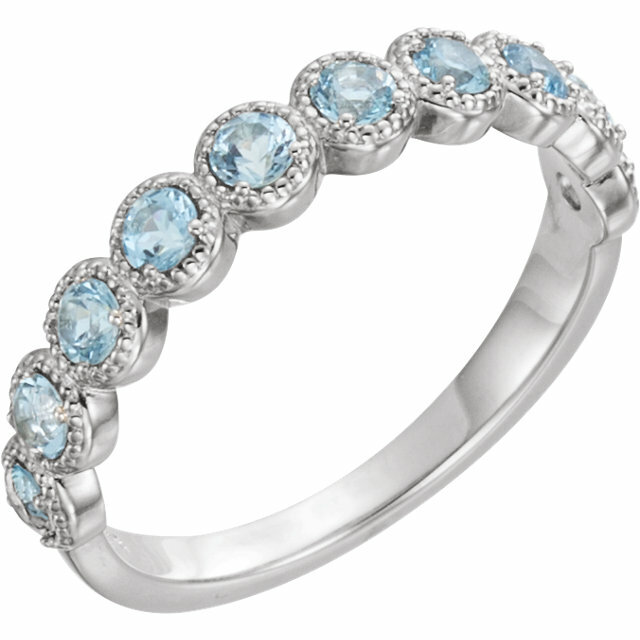 Inset Diamonds Sparkle Along the Band.